The burden for civilians is still incredibly heavy in Mosul, six months after the end of the battle for the city, a UNICEF representative in Iraq told RT. People remain in desperate need for basic healthcare services. 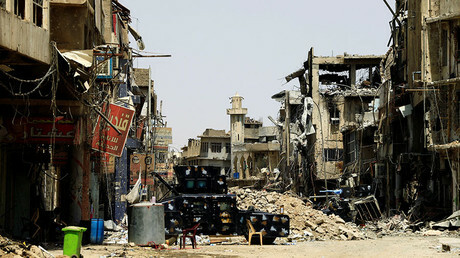 Fierce fighting between Iraqi forces and Islamic State (IS, formerly ISIS) affected between 2.2 and 2.4 million people. 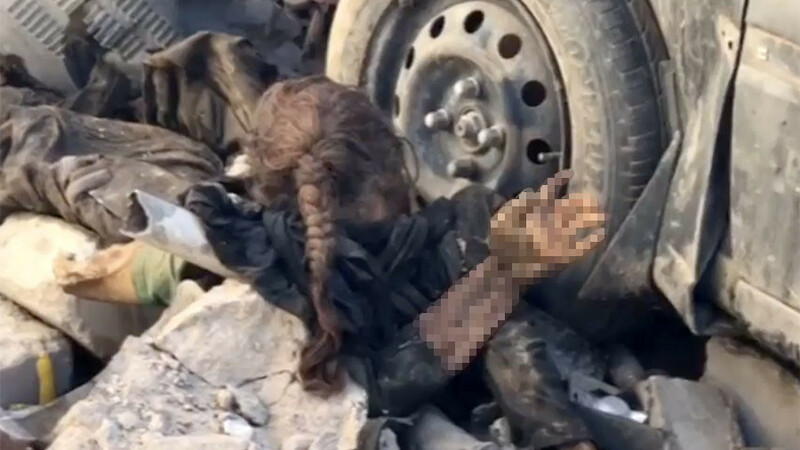 Now “it’s an enormous challenge to everybody to try and clear everything up and get the people working again,” Peter Hawkins, the UN agency’s representative, said in an interview. 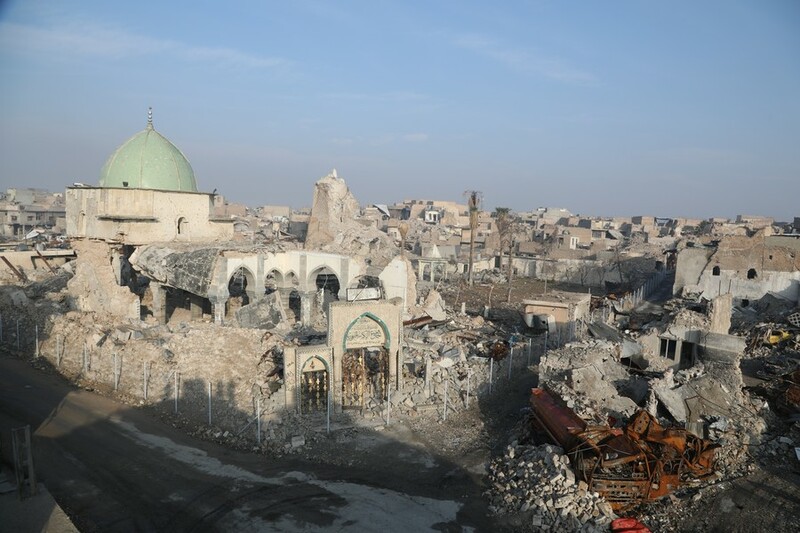 Earlier this month, a Ruptly video agency team filmed Mosul’s Old City still strewn with corpses of those who perished during the city’s months-long siege. 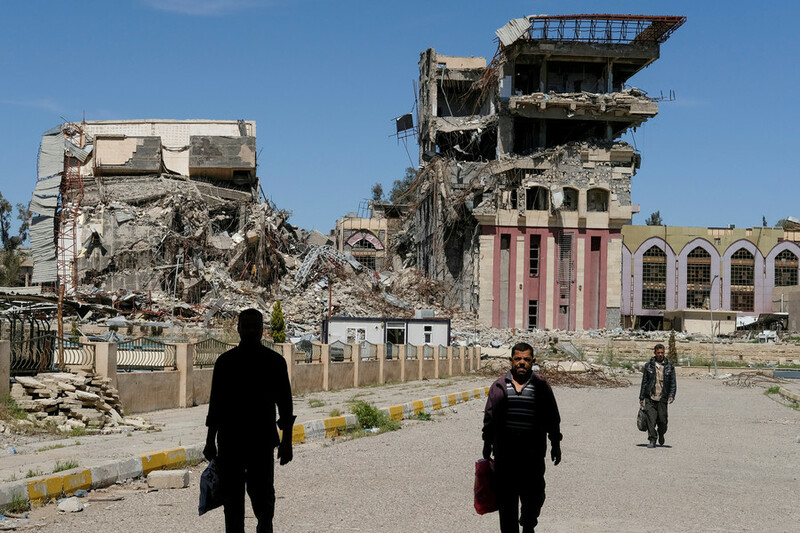 Hawkins, who inspected Mosul’s recovering healthcare system, was amazed by the “resilience and dedication” of local health workers, but there is still much to be done before the city – once Iraq’s second-largest – is brought back to its feet. The western edge of Mosul, which endured a months-long siege and heavy bombing by coalition aircraft, has suffered the most, the UNICEF official noted. “If you’re in the east side it’s much better, on the west side the level of devastation was extraordinary,” he said. 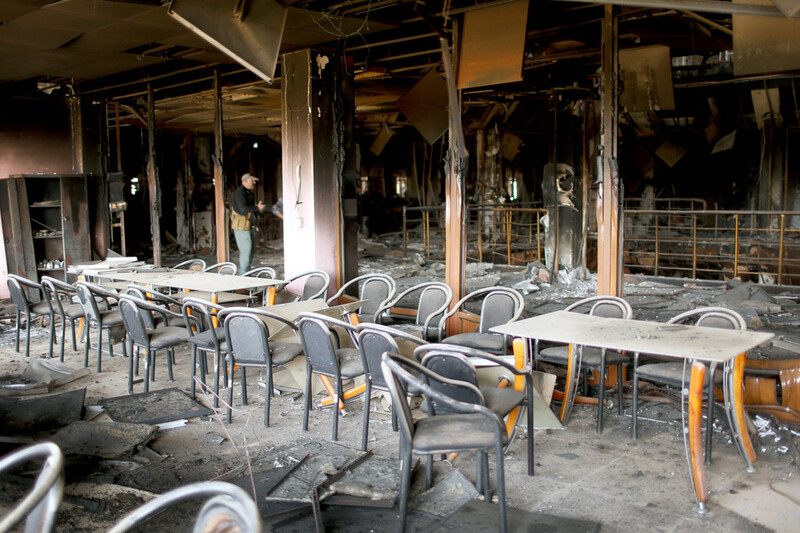 However, the number of healthcare centers and hospitals is very limited because of the damage inflicted by the fighting, which makes it difficult for civilians to receive treatment. “It’s a wide area, wide levels of devastation,” Hawkins said, adding that families living in remote areas have to cover long distances to be able to get even basic care, such as vaccines. 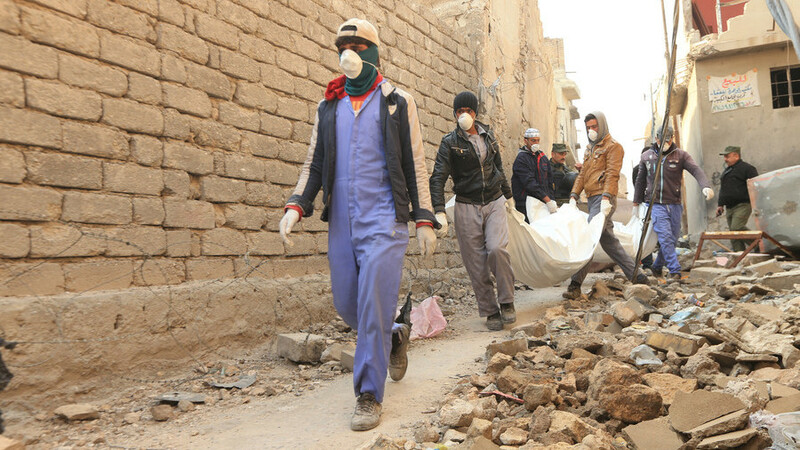 While local and international aid workers are making efforts to provide help to the citizens of Mosul, they still have “months to go to continue to try and get the healthcare services up and running to the extent we all wanted them to be,” the aid official stressed. 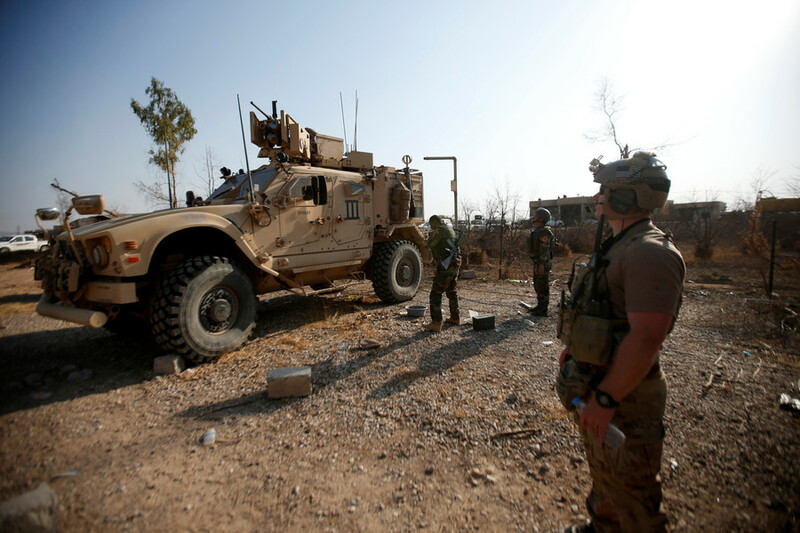 The battle for Mosul, considered one of the largest during the US-led anti-IS campaign, ended in July 2017, when the Iraqi government declared victory over the Islamists. The fighting left some 2.6 million displaced, according to UN estimates. Nearly 750,000 children, UNICEF says, are left without access to healthcare in the entire Mosul province. The Reconstruction Conference for Iraq will convene in Kuwait next week in a bid to raise funds for restoring Mosul’s healthcare systems, with UNICEF asking donors for an additional $17 million to support rebuilding children’s healthcare facilities in Iraq in 2018.